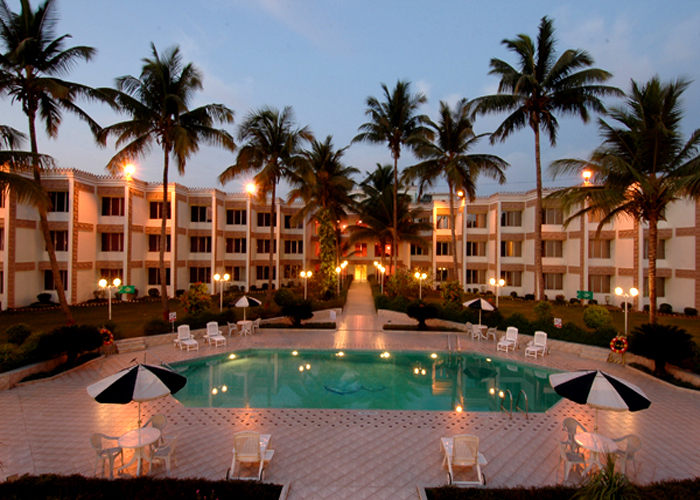 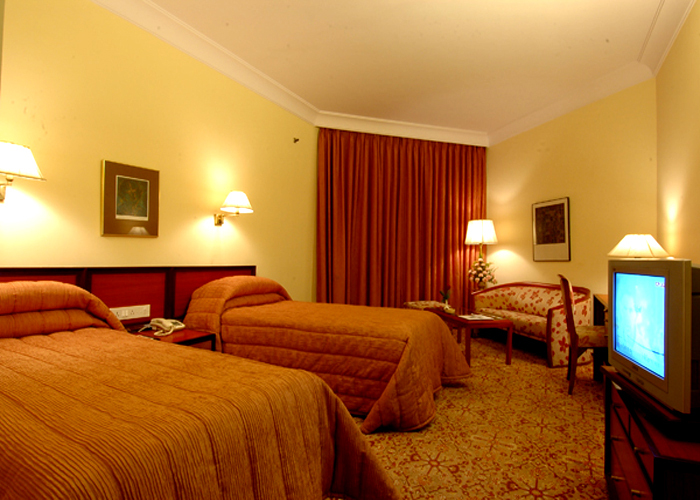 Accomodation : The hotel offers accommodation in Rama Chambers, suites and Corporate Rooms. 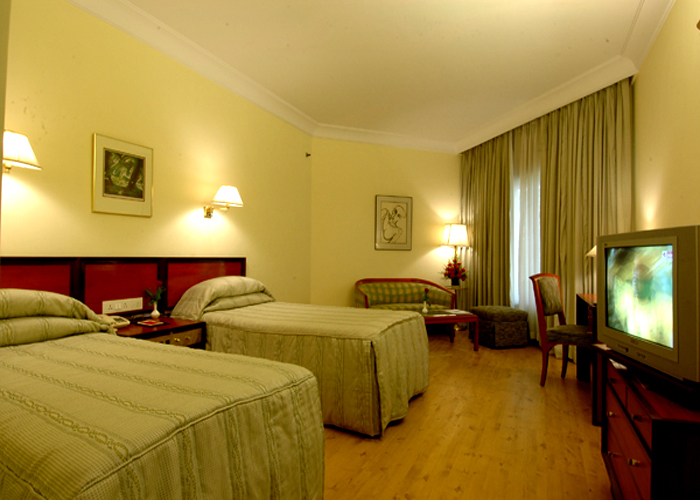 The elegantly appointed rooms are done up in keeping with the standard upheld by the Welcomheritage Group. 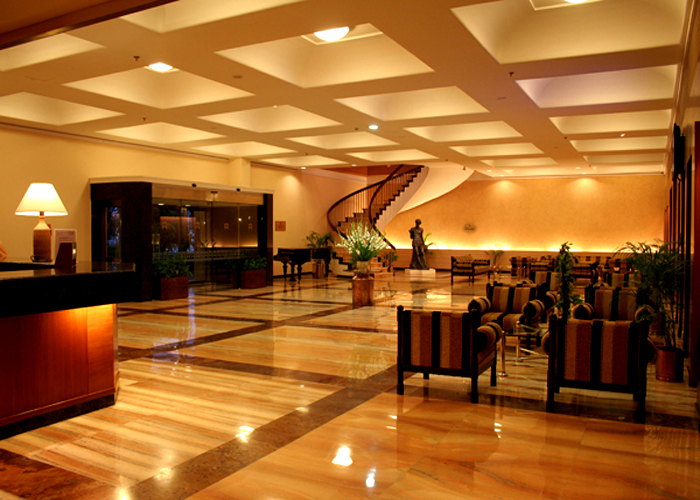 # All major credit cards accepted. 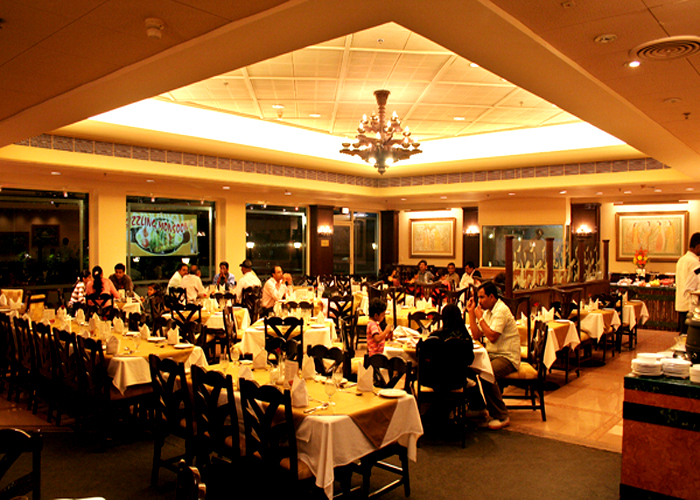 Dining : Madhuban is the multi cuisine restaurant at the hotel. 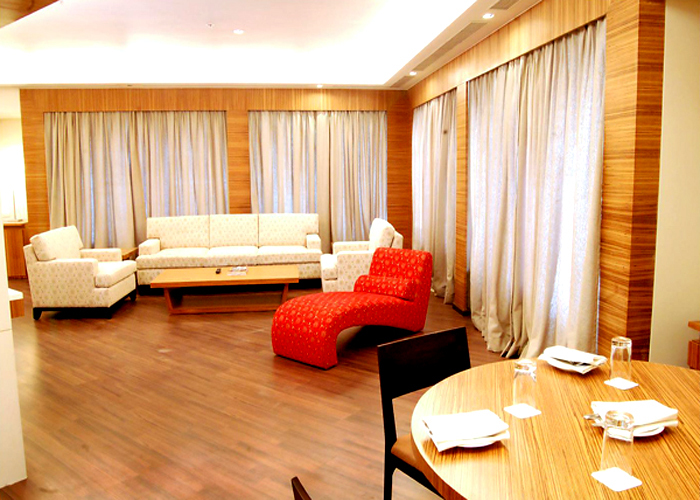 The restaurant is located at the lobby level and offers lip smacking dishes with a soothing view of the waterfall. 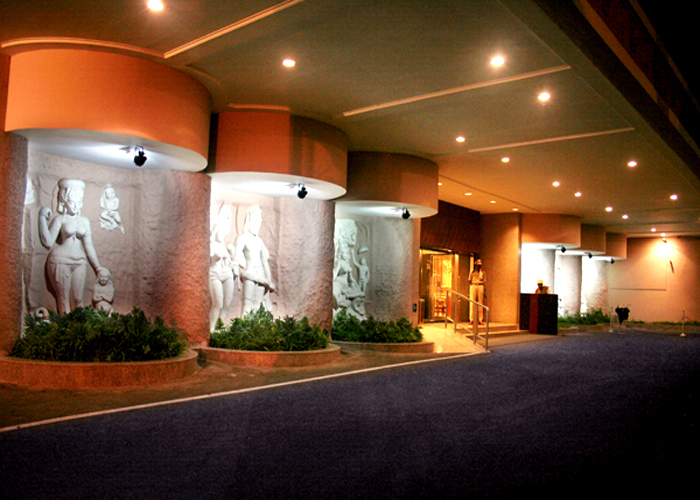 The Madhushala is the bar that serves choicest liquor and cocktails. 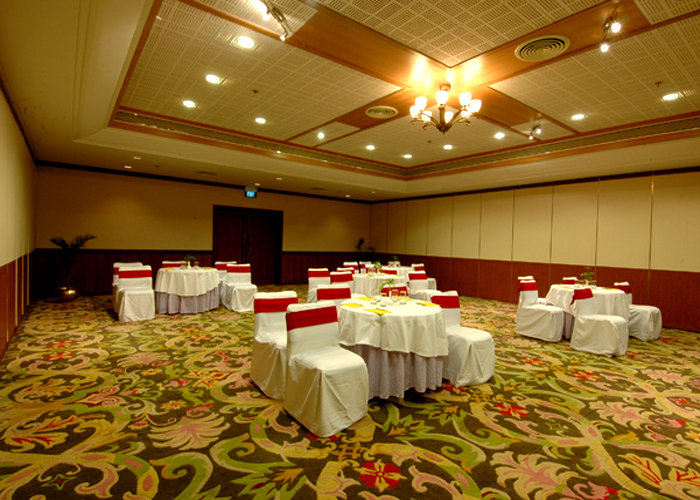 Spread over lush lawns, palm groves, flowerbeds and a waterfall, the Welcomhotel Rama International Aurangabad is a venture of the ITC Welcomheritage Group and is one of the best five star hotels in Aurangabad. 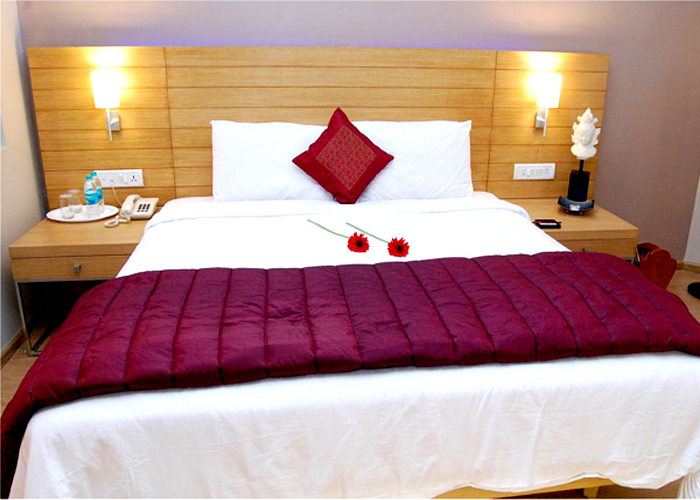 The Welcomhotel Rama International Aurangabad offers state of the art business facilities and luxurious accommodation.